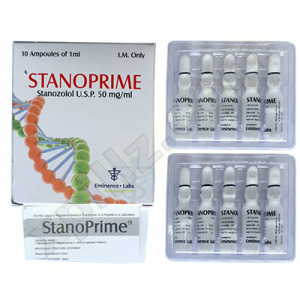 The main active ingredient is nandrolone phenylpropionate, which has an androgenic and anabolic effect. Its etheric chain is half the length of the decanoate, so frequent injections are necessary. This can cause some inconvenience for beginners. 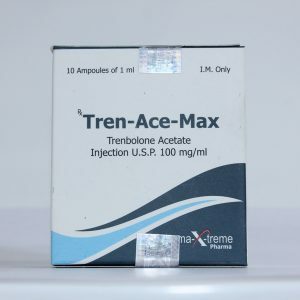 Experienced athletes often use this steroid. 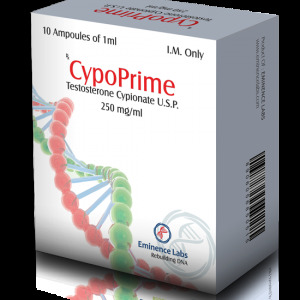 It is especially appreciated in the direction of bodybuilding, because the drug gives a good growth of muscle mass and contributes to the improvement of various processes in the body. After entering the blood, the substance remains active for 2-3 days. It has a good anabolic effect, which increases the synthesis of proteins and increases the accumulation of protein in muscle tissues. 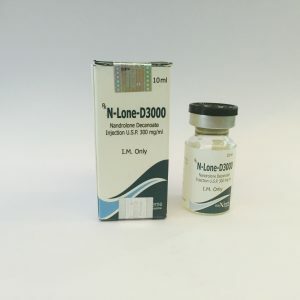 The most important effect from the use of Nandrolona F is a moderate and constant increase in enough dry muscle mass, which is why this drug has a very weakly expressed phenomenon of recoil. 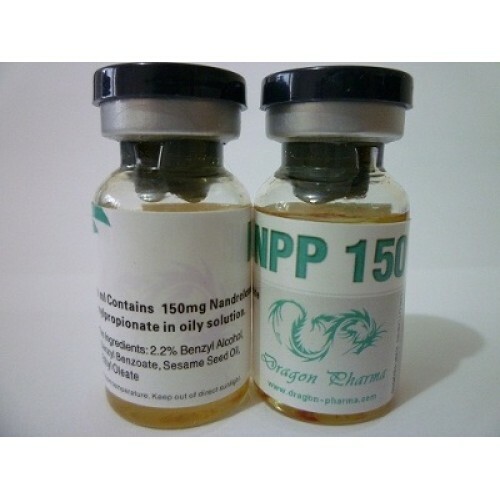 In addition, nandrolone phenylpropionate triggers fat burning processes, stimulating the body to use fatty acids located in fat cells as a source of energy in training. Nandrolona F also stimulates the production of collagen, which allows you to strengthen the ligaments and joints. 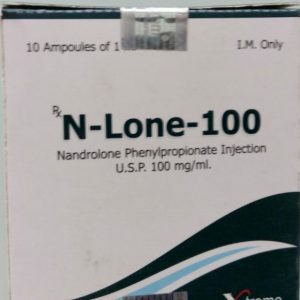 The most frequent side effect of nandrolone phenylpropionate – gynecomastia, increased fat and excessive fluid retention in the body. 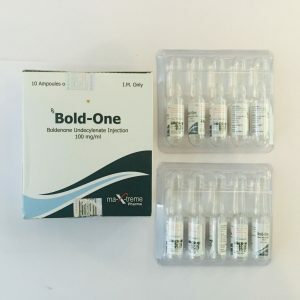 With prolonged use of Nandrolone Phenylpropionate and high doses is recommended to include in the course of anti-estrogens (eg, Tamoksimed or Klomed): this will minimize the risk of side effects. As for the androgen “pobochek” they are rare (androgenic steroid activity is only 30% of testosterone). When significant excess dosage may develop baldness or vice versa to increase the growth of hair on the face and body experience acne and strengthen the work of the sebaceous glands.